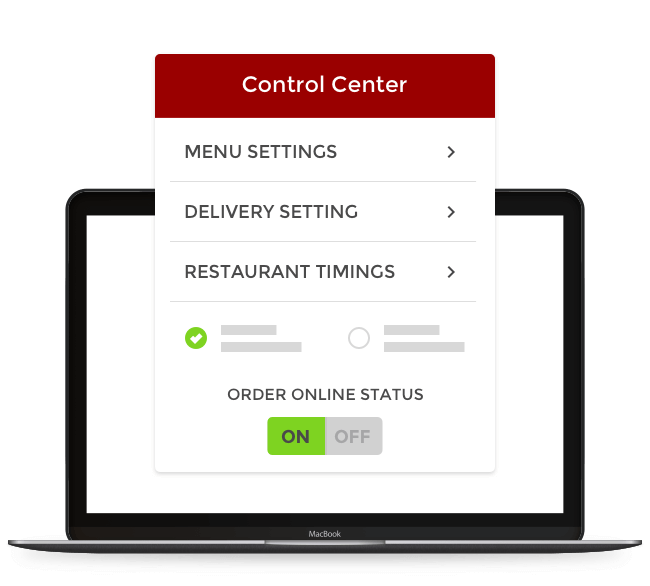 Enable Online Ordering Through Your Restaurant's Website. 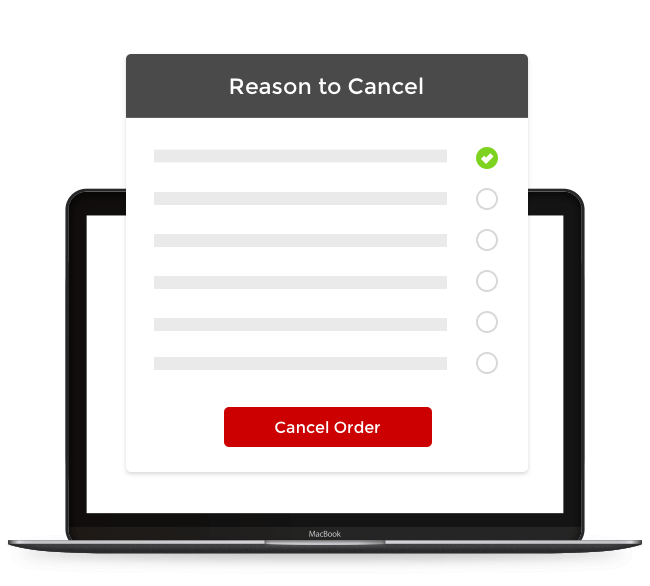 Give your Customers the ability to order directly from your website and Facebook page. 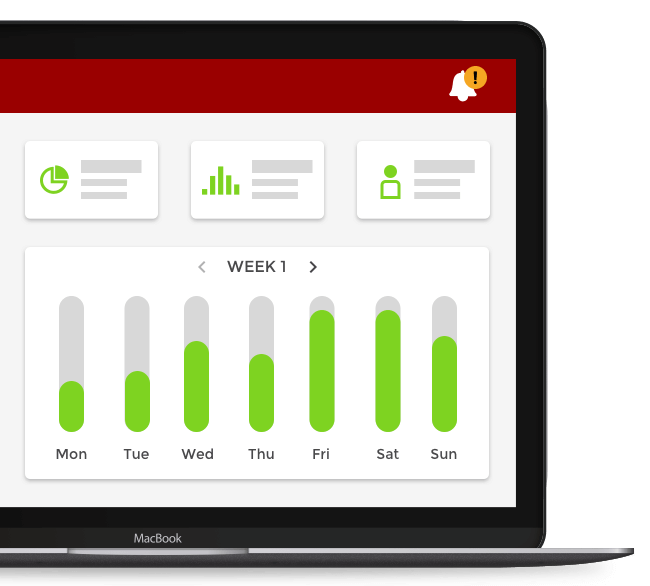 inResto Order funnels online order from all aggregators onto a common dashboard, thus helping you increase your revenue. 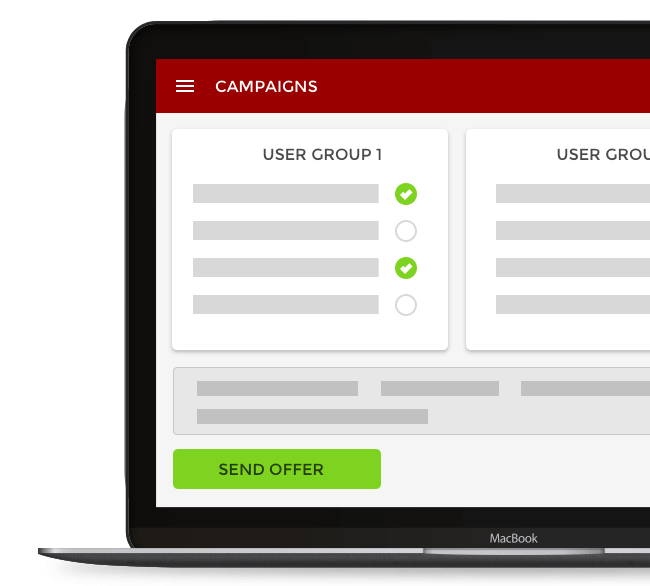 Launch sms and email campaigns on your entire customer database from the inResto Dashboard. Reward your customers either on the basis of spend or number of times they have ordered from your restaurant website. Add new items or remove old ones from your menu with a few clicks across all food aggregators. Run exclusive offers on your own website like Buy 1 Get 1, item specific discount or an discount on the total bill. 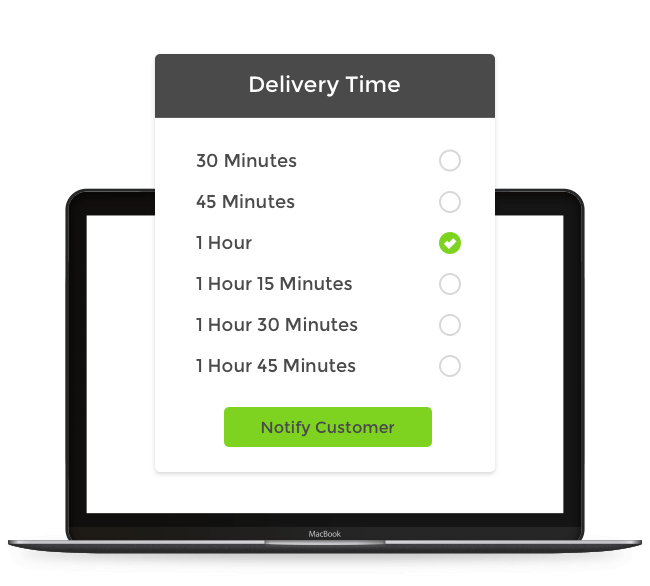 Our dashboard is the most optimum way to manage live orders you receive from various channels. 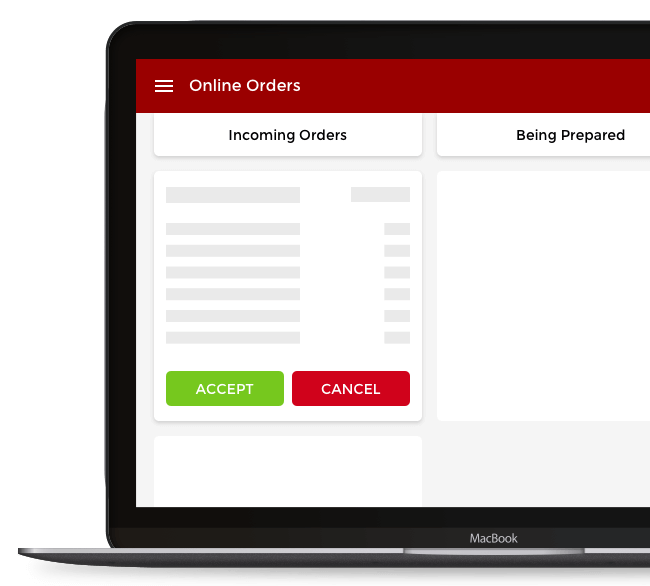 You also have access to all the previous orders, tools to manage your online ordering settings, and fine tune your business strategy by running campaigns, offers, loyalty programs etc. 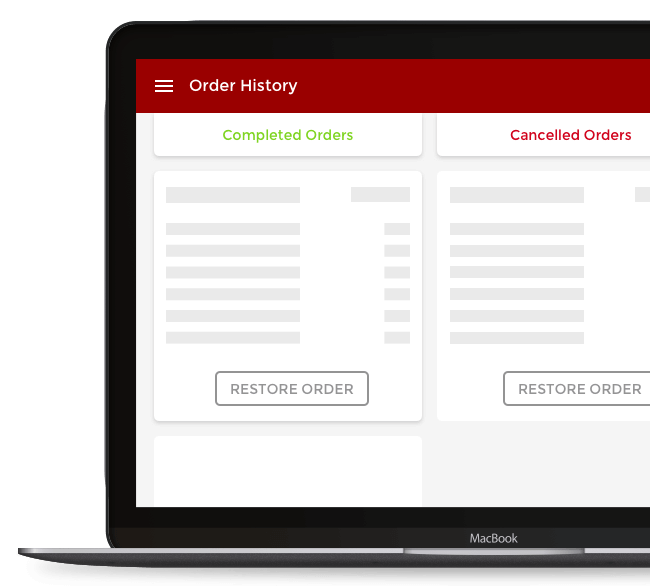 The orders dashboard serves as an excellent analytics and reporting tool. It allows you to look at business report for a given date range or even compare business from different aggregators. We have a range of plans that are custom made for you. Don't have a website? We can help you get one with a little extra. Customized pricing if more than 5 locations. $119 one time setup fee.